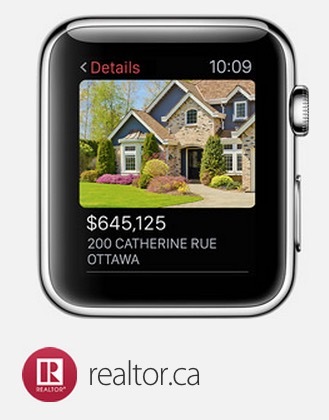 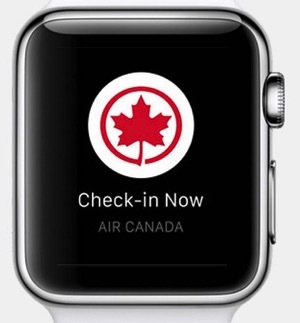 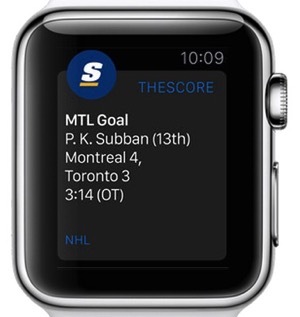 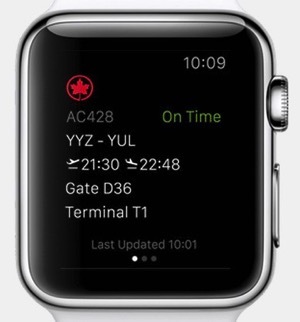 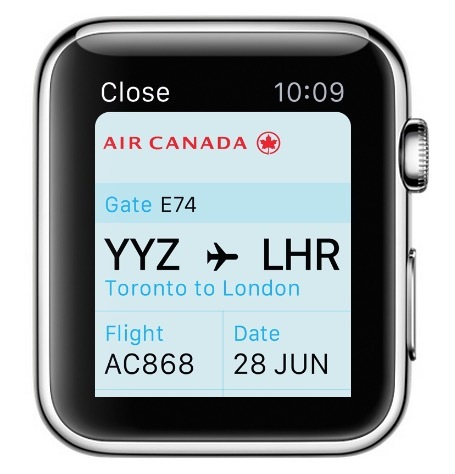 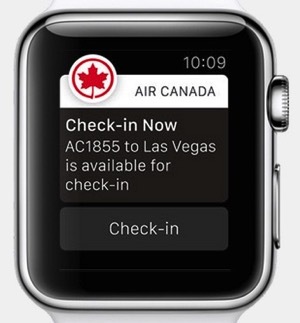 Apple has continued to highlight more Apple Watch apps on its website, with its Canadian page showcasing locally developed apps from Air Canada, Desjardins, theScore and more. 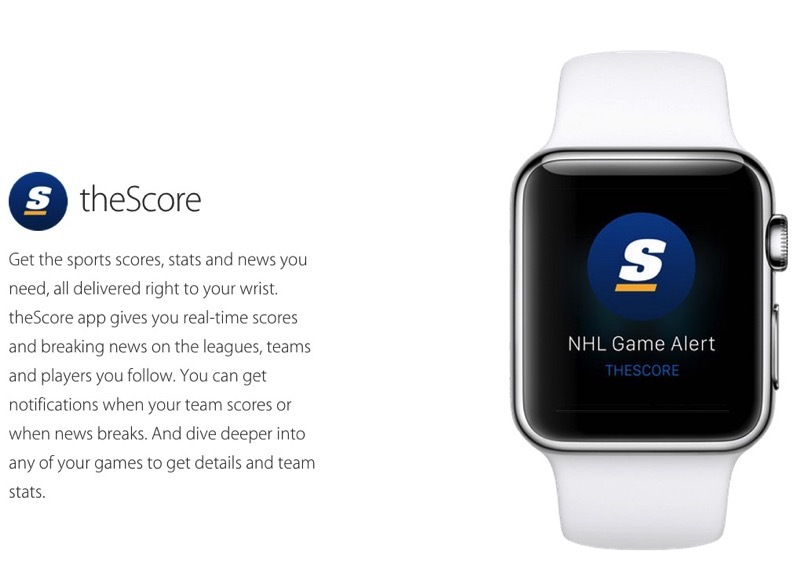 Although we’ve already known about these apps, we get to see some more screenshots of how these apps will work. 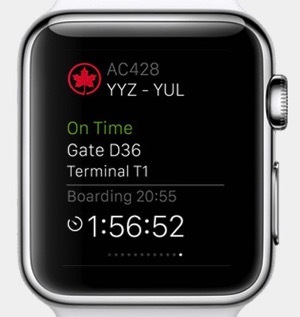 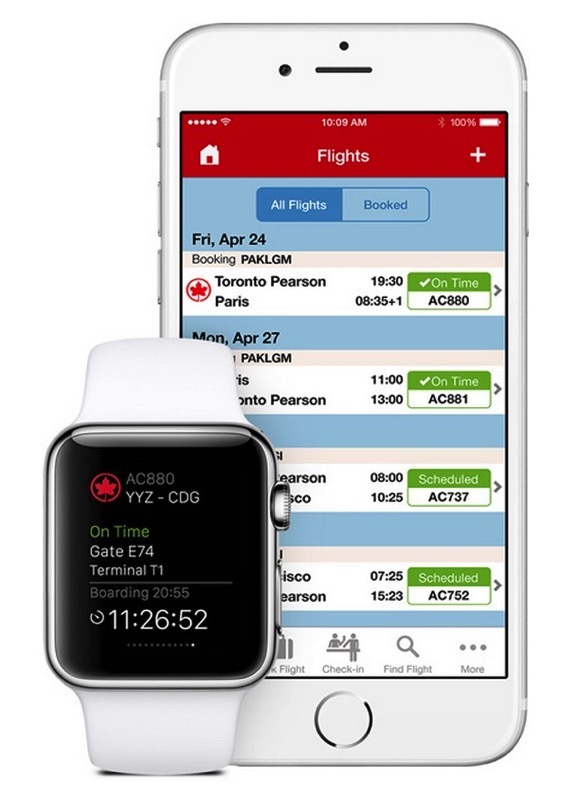 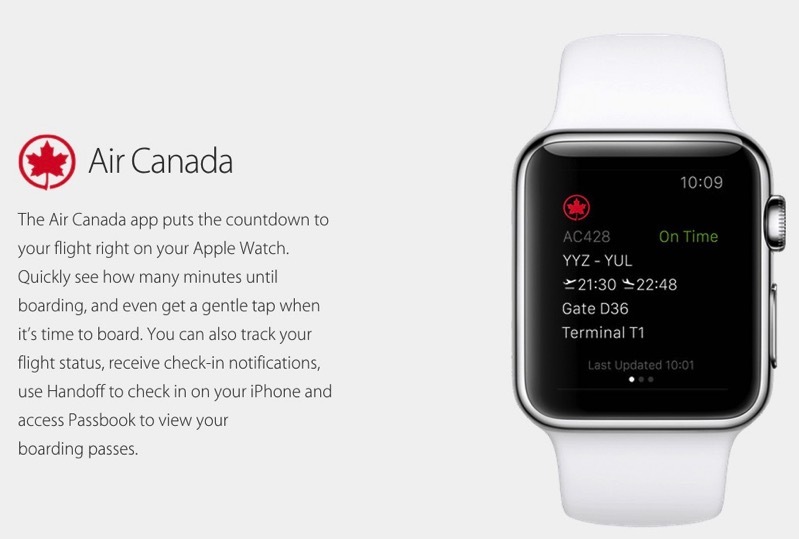 We’ve already seen previews of the Transit App’s Apple Watch app, which is also featured on Apple’s website, along with Expedia.ca. 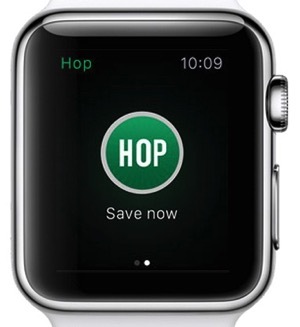 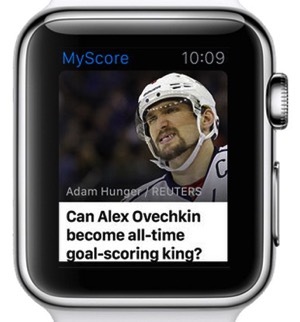 Yesterday, YP Shopwise was updated to include an Apple Watch app to bring localized deals and flyers. 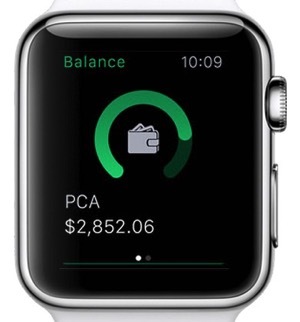 Today, we saw 1Password announce Apple Watch support. 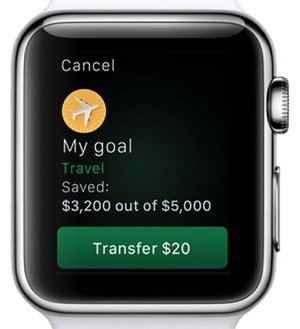 Things are heating up for your wrist—all you need now is a darn Apple Watch to ship, which could be sooner than expected. 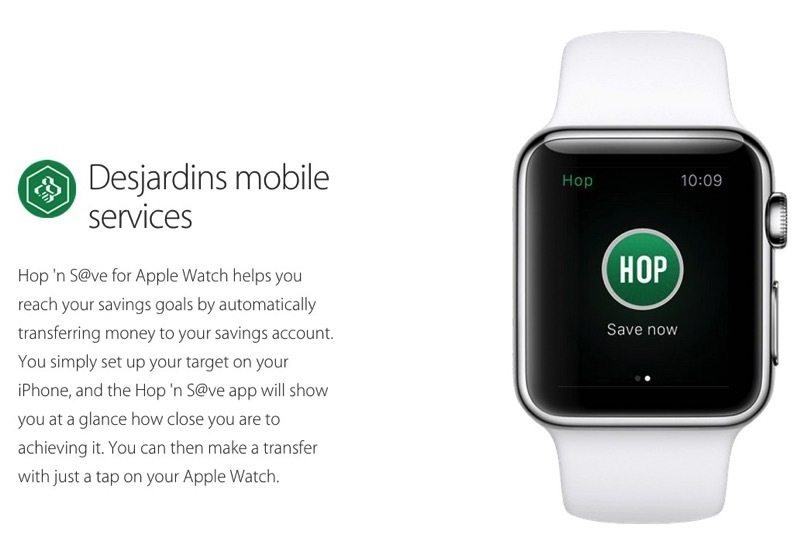 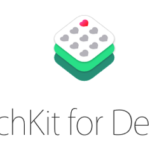 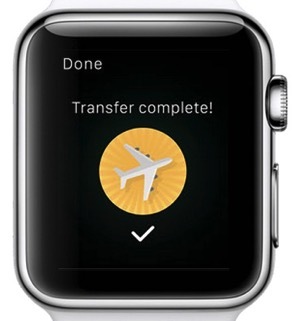 Which Apple Watch app are you most excited about?